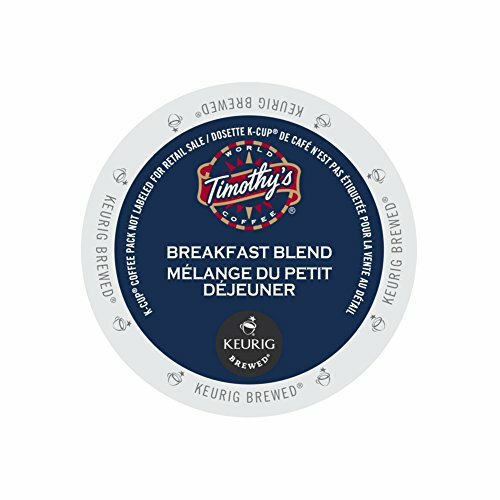 Sweet, aromatic Costa Rican beans blended with smoky Guatemalan coffee beans make Timothys Breakfast Blend a perfect solution in the morning. 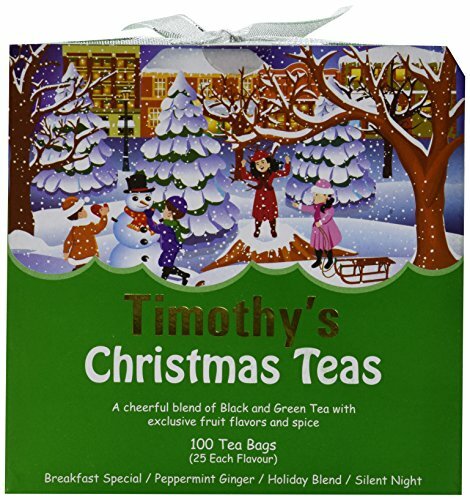 A subtle blend with a smooth, easy-going flavor. 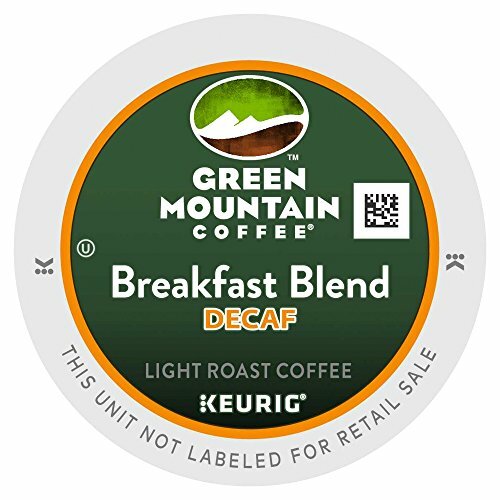 Breakfast Blend Decaf is one of our most popular blends. 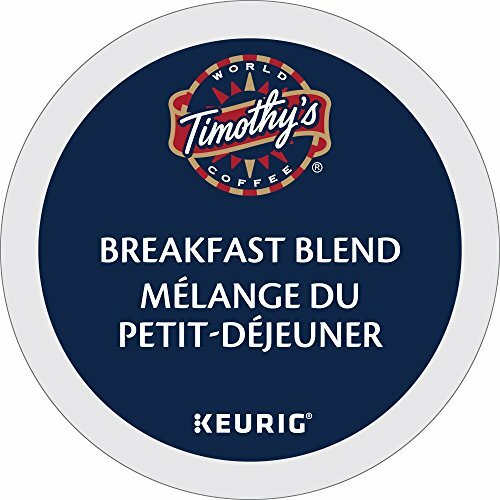 A decaf blend that is bright, sweet, and engaging. We think you'll find this blend to be balanced and smooth. 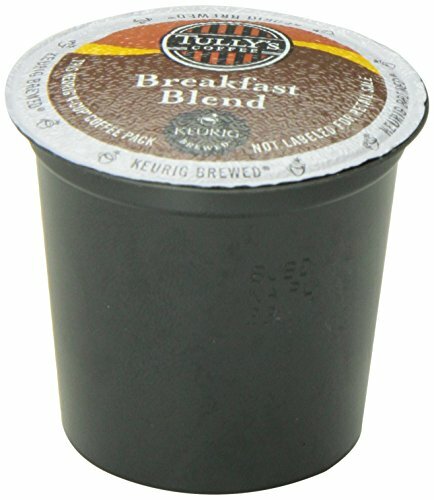 This pack contains 80 K-Cups! Complex, Sweet, Smooth. Sweet, aromatic Costa Rican and smoky, subtle Guatemalan Arabica coffee beans are blended and lightly roasted, creating a complex, yet smooth flavor. 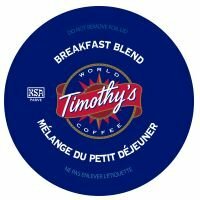 Sweet, aromatic Costa Rican and smoky, subtle Guatemalan Arabica coffee beans are blended and lightly roasted, creating a complex, yet smooth flavor. 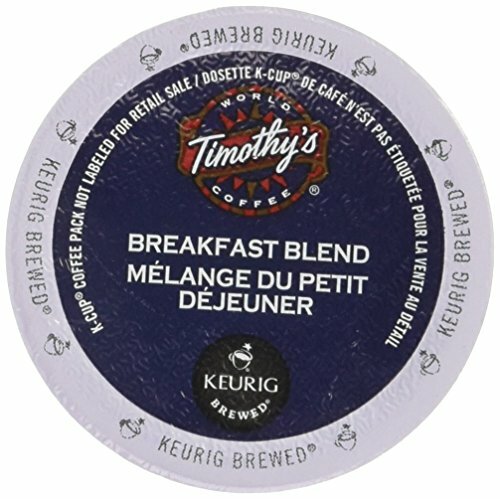 A subtle, easy going flavor that is a perfect morning pick-me-up. If you're lucky, the best cup of joe is right around the corner. 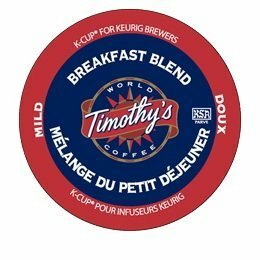 You can pick up your brew and a dozen to go. 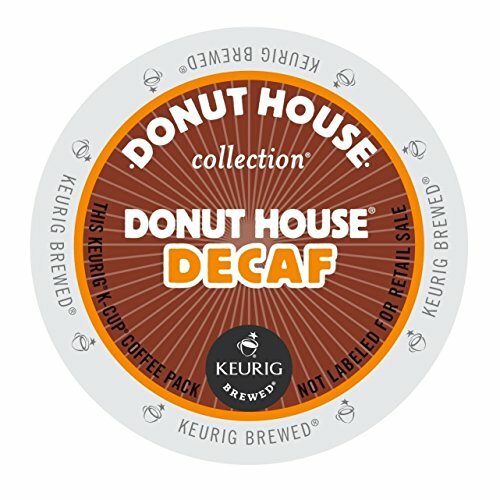 The rest of us rely on the Donut House Collection Coffees with rich, bold flavor and a little kick to get you going. 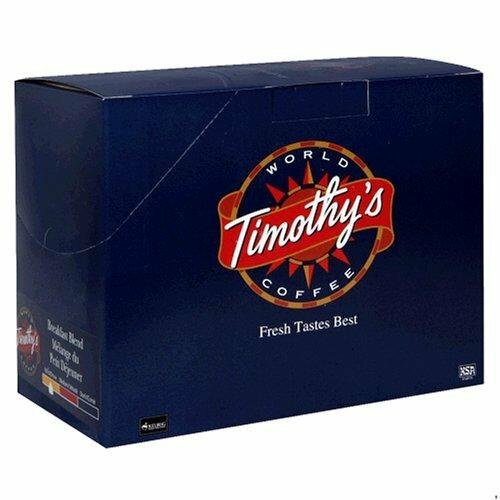 Good, straightforward coffees that will remind you of the days when you knew what to expect and were never disappointed. Why Work at GMCR? Let our Employees Tell You.